Description: Looks like actual rice, doesn’t it? Well, it’s not! 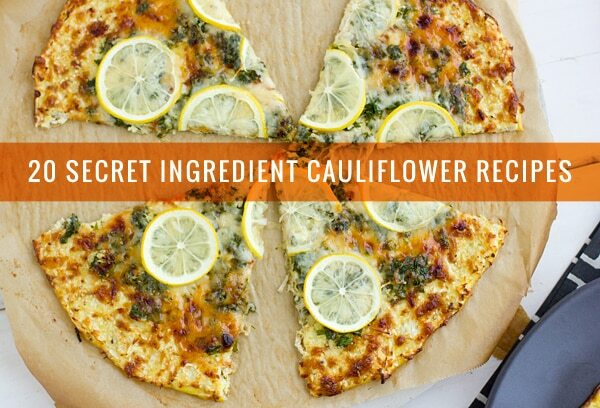 Those grains you see are actually 100% cauliflower. Cauliflower rice isn’t only delicious, it’s really kind of life-changing.